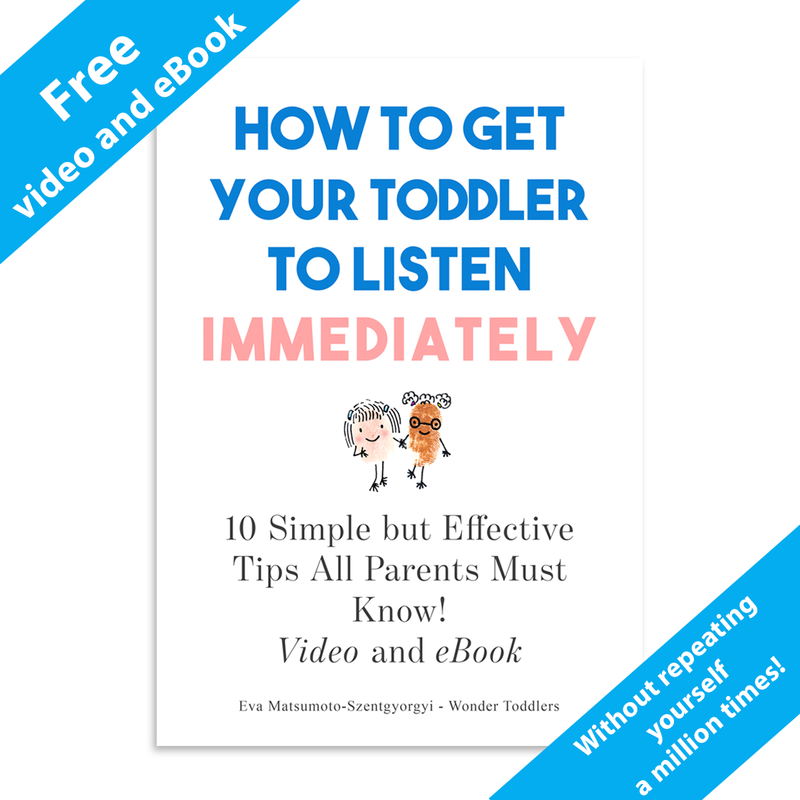 ...and get your child to listen without repeating yourself a million times! 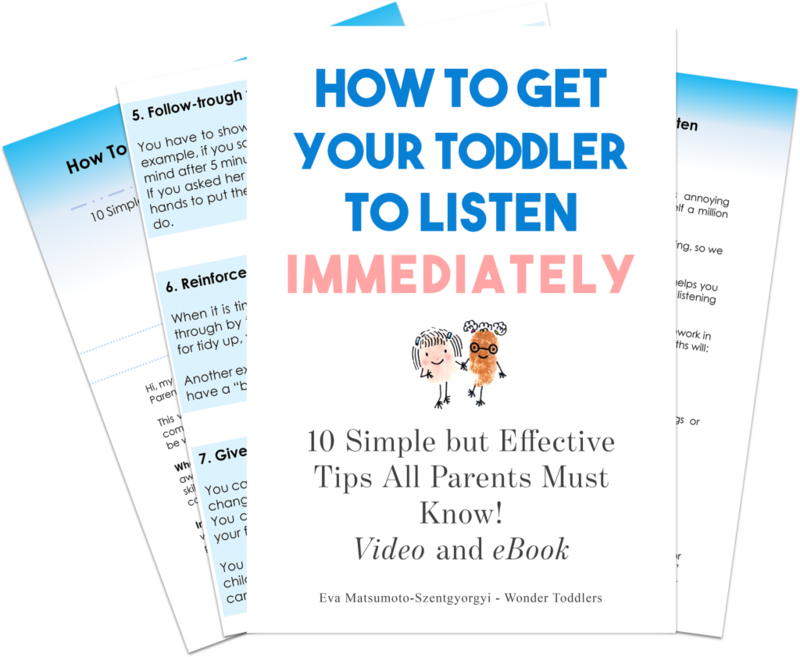 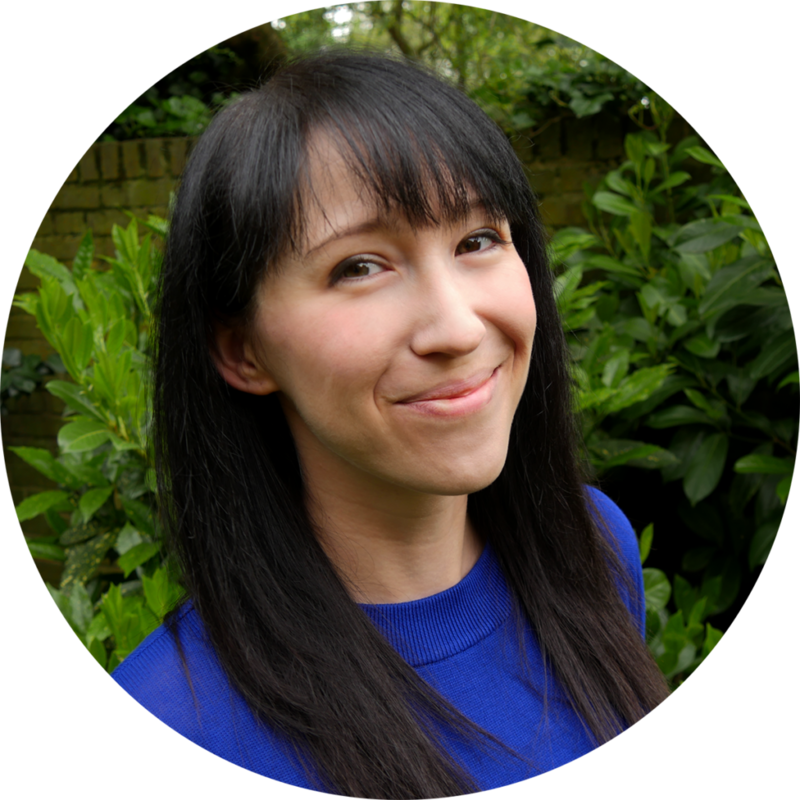 "...finally show you our video and eBook, 'How to get your toddler to listen immediately' as they will definitely help your child to sharpen his listening skills. Start your free download today and get your child to listen to you!